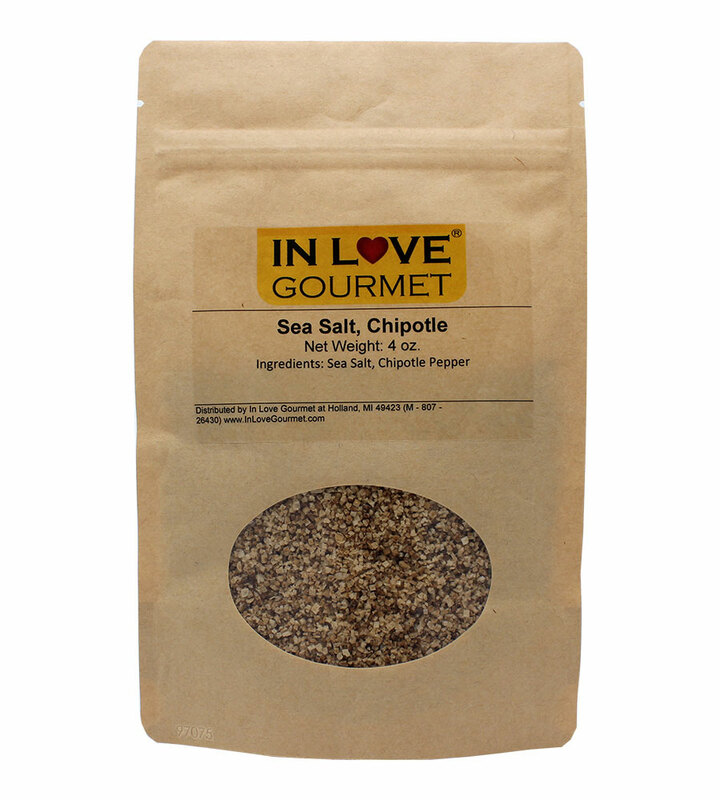 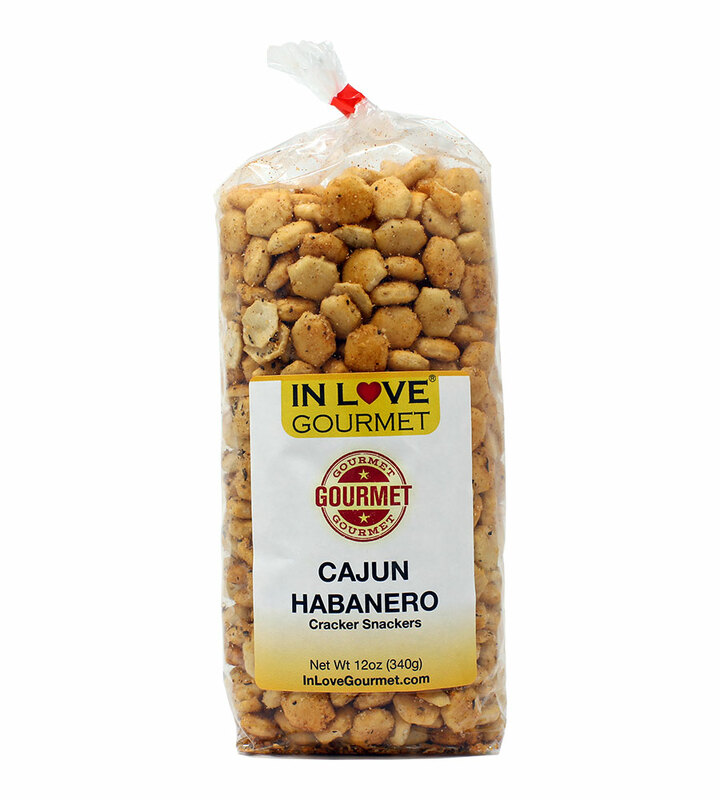 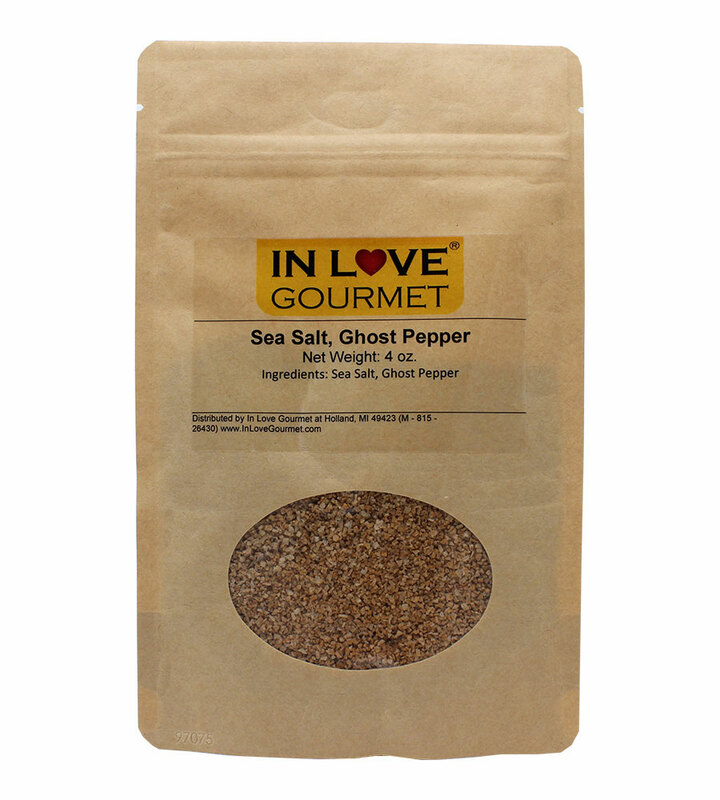 Garlic Pepper Seasoning 4oz Pouch - Great on Chicken, Steaks and Veggies. 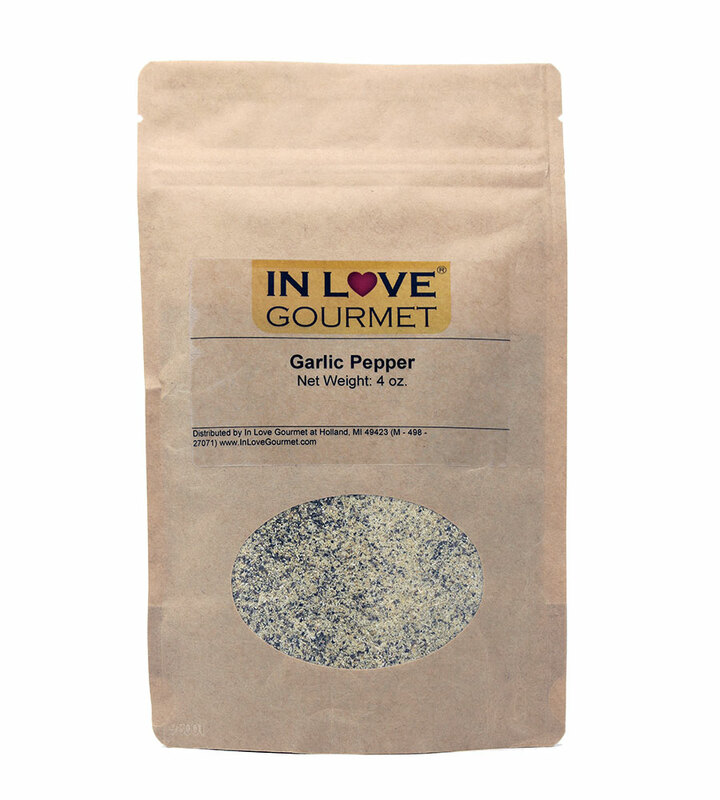 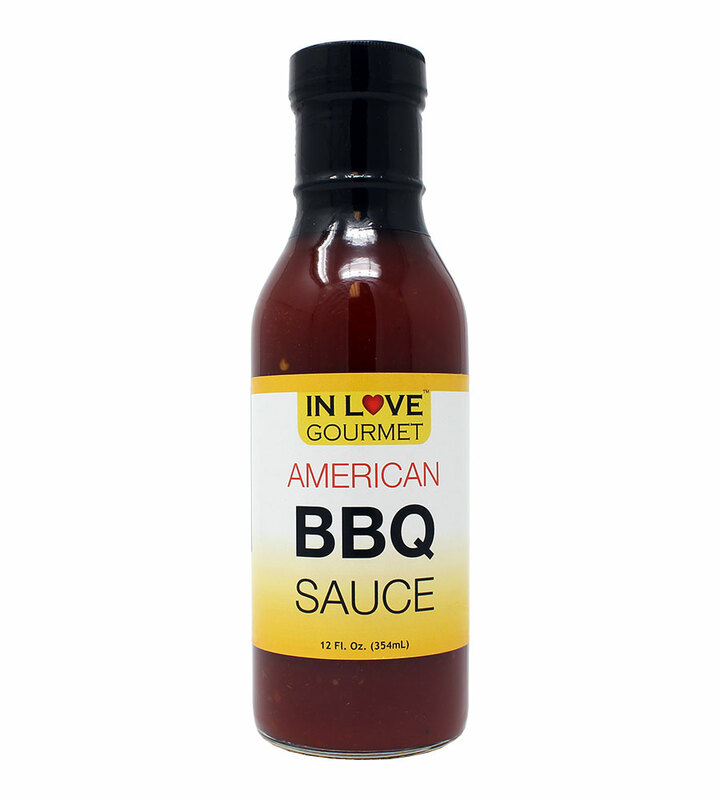 Garlic Pepper is an all-purpose spice blend used to season meats and vegetables, especially for grilling. 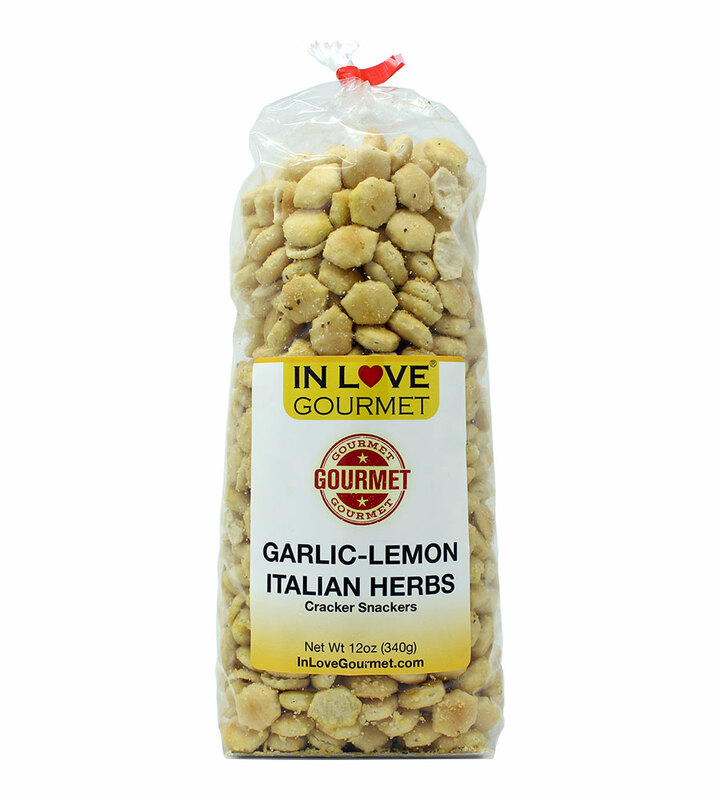 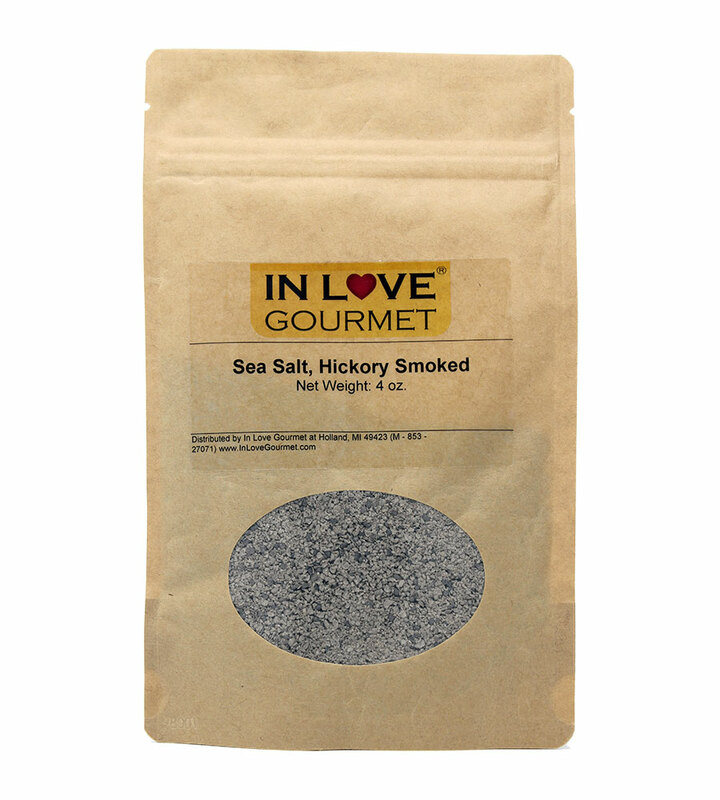 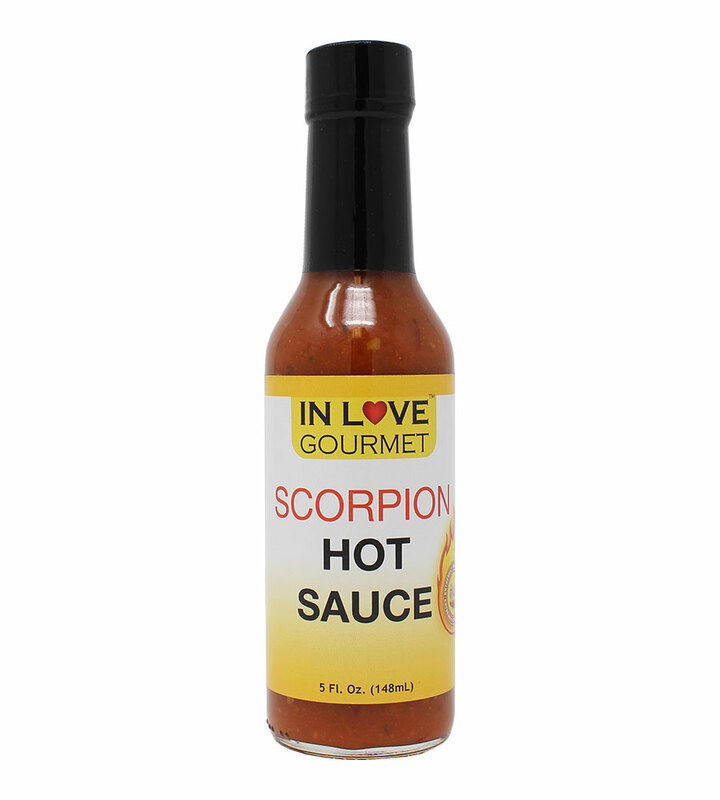 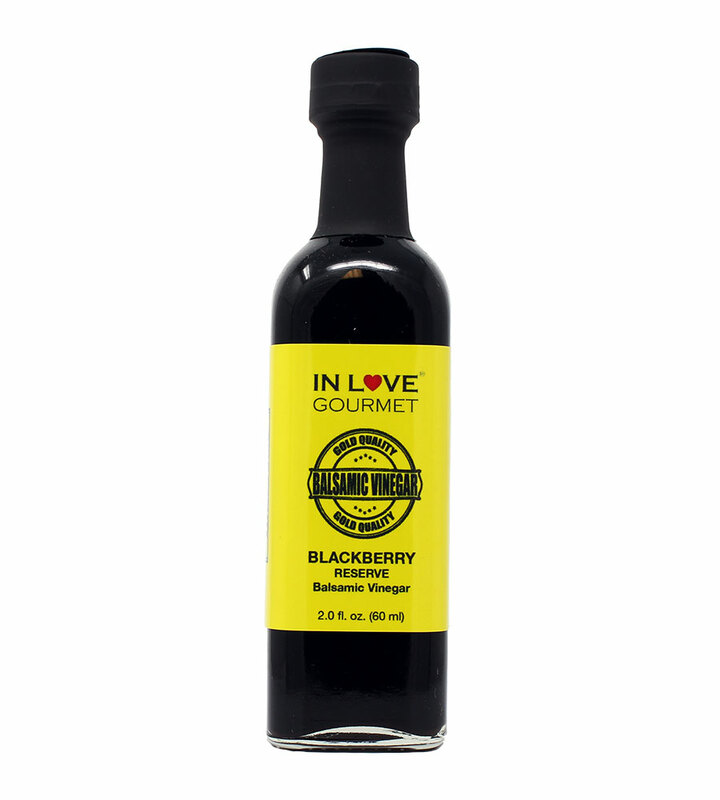 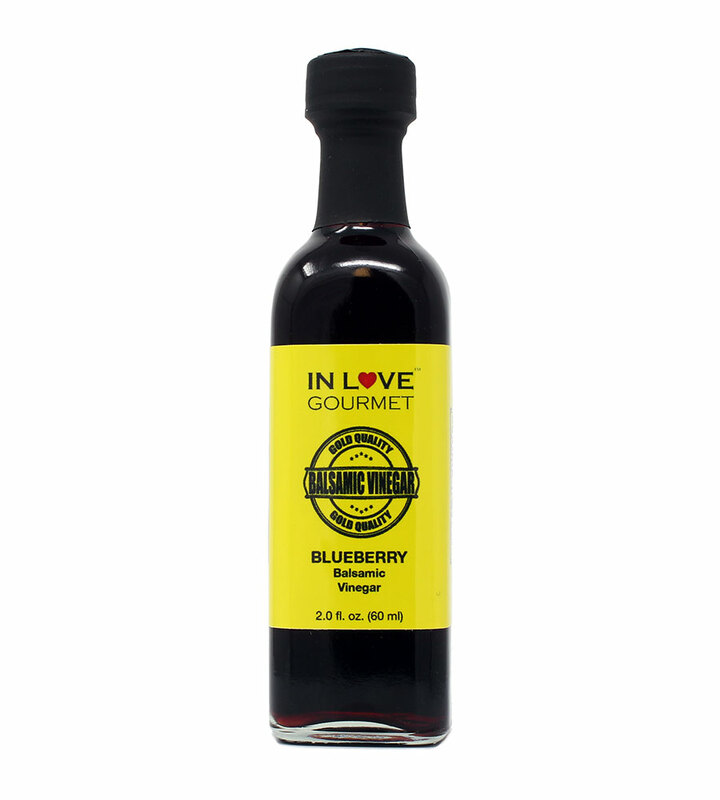 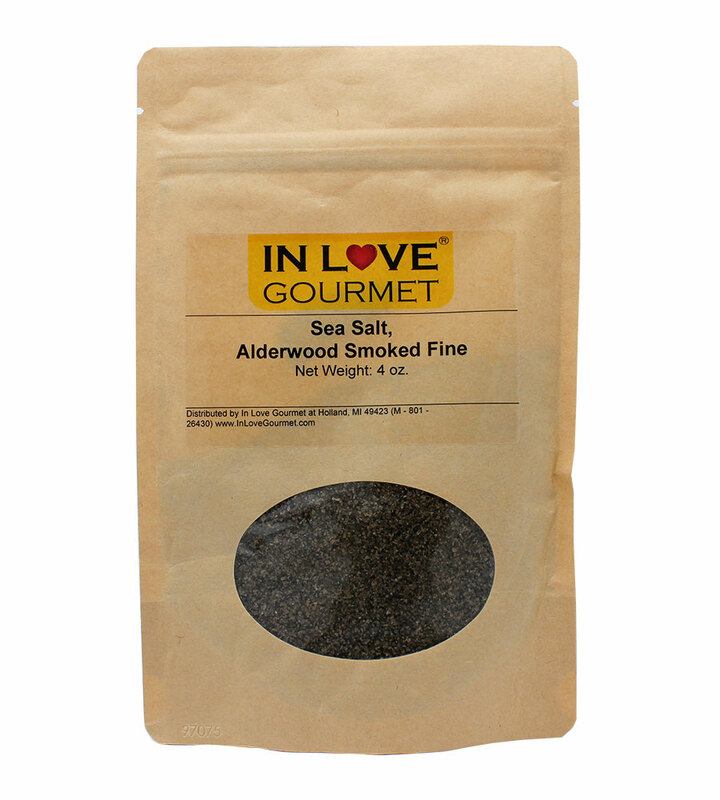 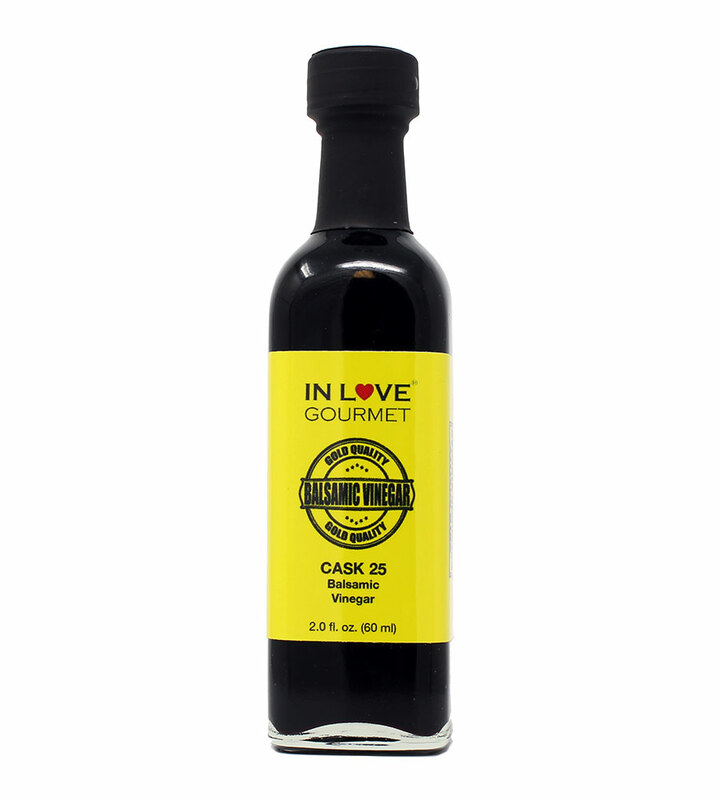 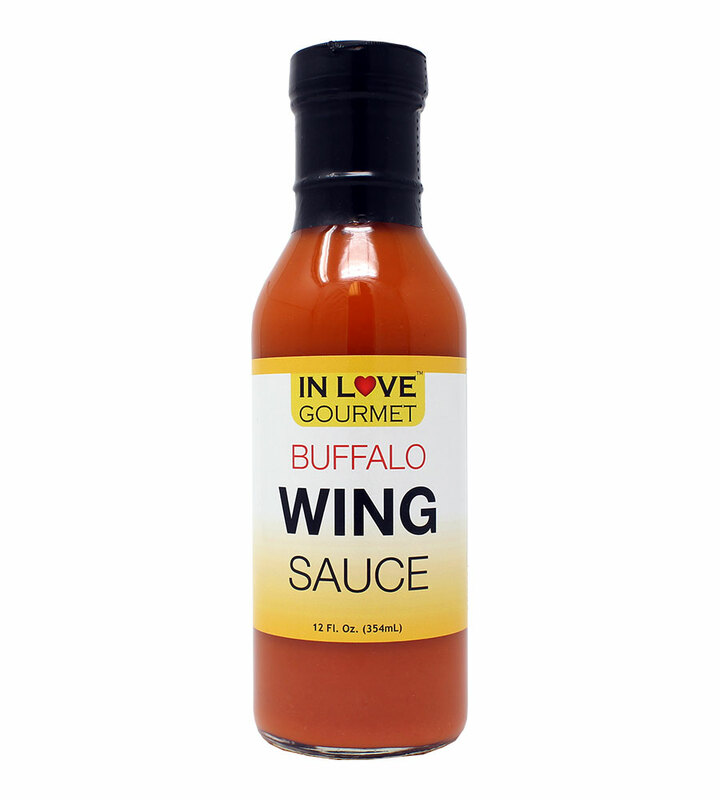 It contains granulated garlic and ground black pepper. 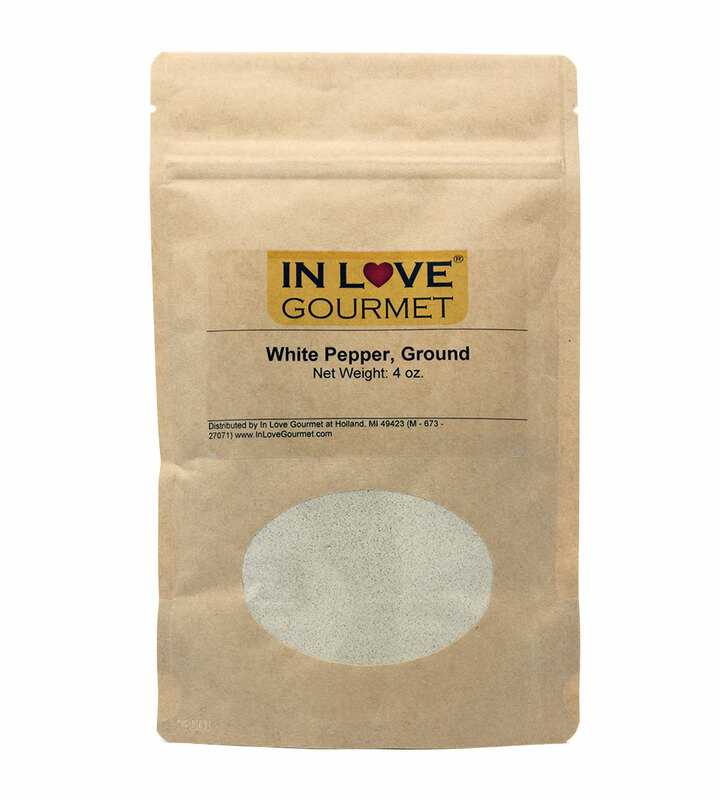 White Peppercorn Ground 4oz Pouch - Use White Pepper in Recipes Where you Desire the Sharp, Crisp Flavor of Black Pepper, But not the Color. 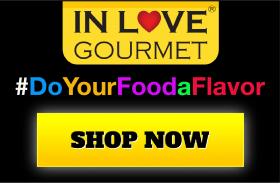 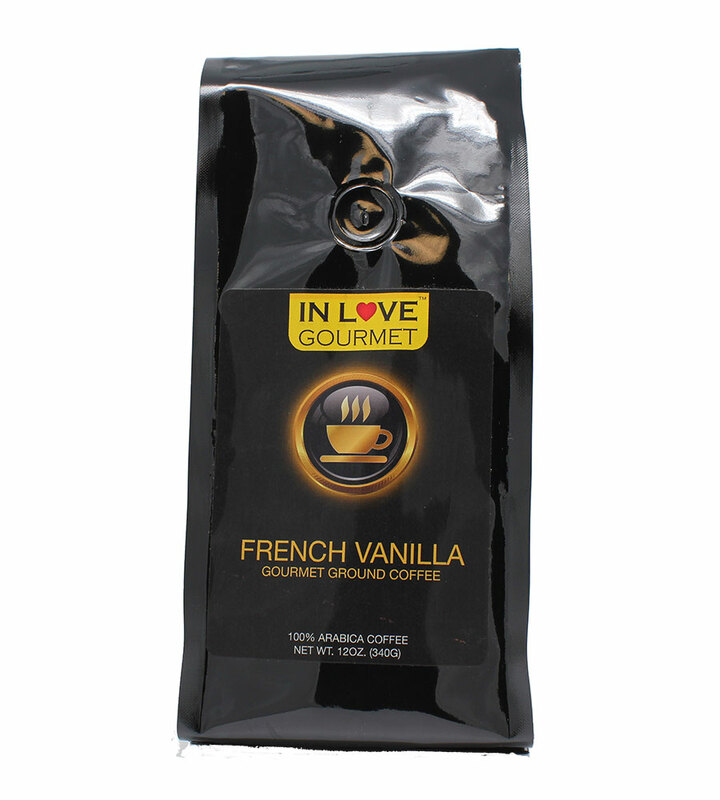 Tantalizing vanilla adds great aroma to this medium roasted specialty gourmet flavored coffee. 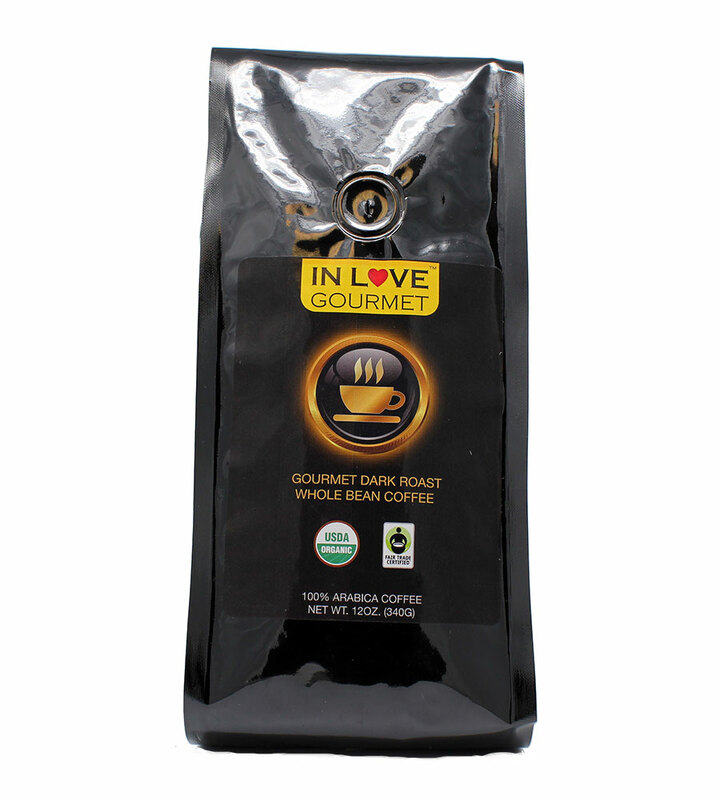 This special elixir has hints of caramel, butterscotch and hazelnut to highlight this medium roasted specialty flavored coffee and make it a memorable experience. 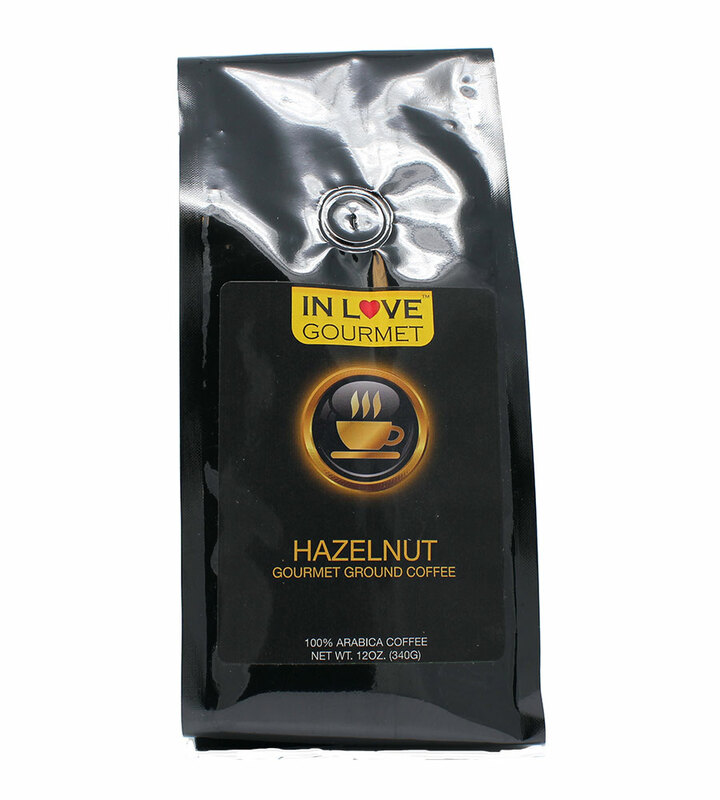 Roasted Hazelnuts, surrounding our medium roasted bean to make the most popular specialty gourmet flavored coffee. 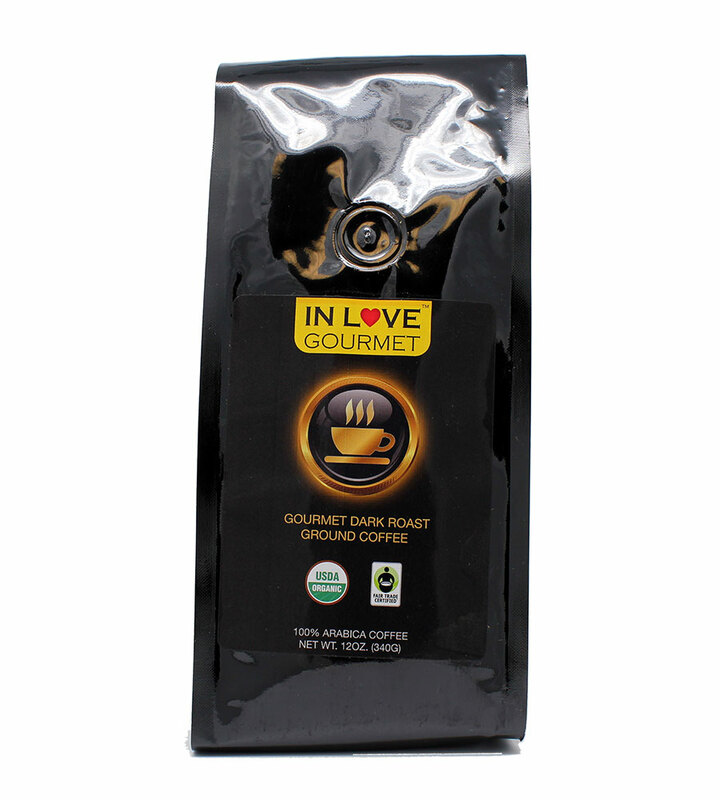 Our Dark Roast Organic Espresso Allegro is a dark espresso blend. 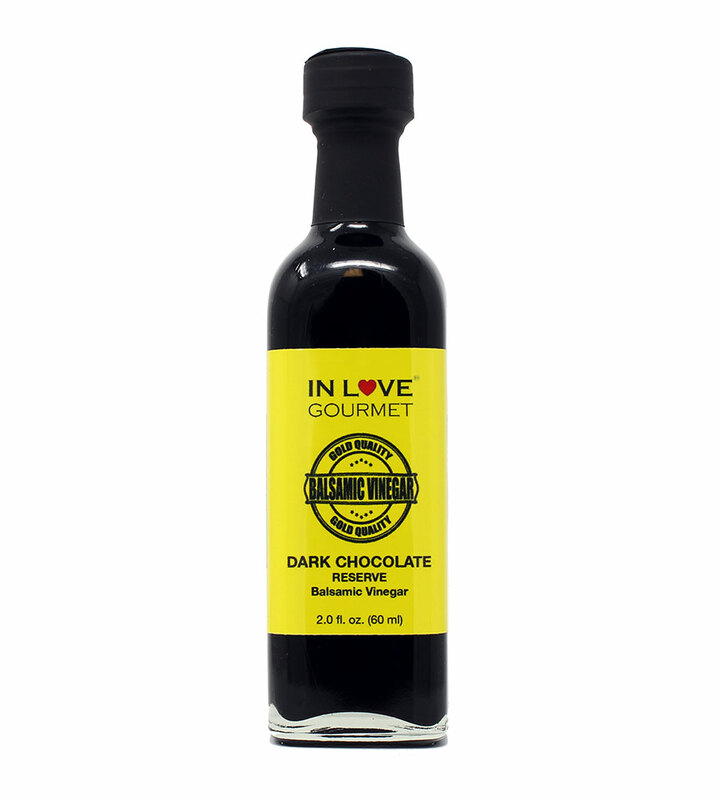 We formulated a secret combination that will make fantastic espresso, intense, dark cocoa, dark brown sugar yet smooth on the palate. 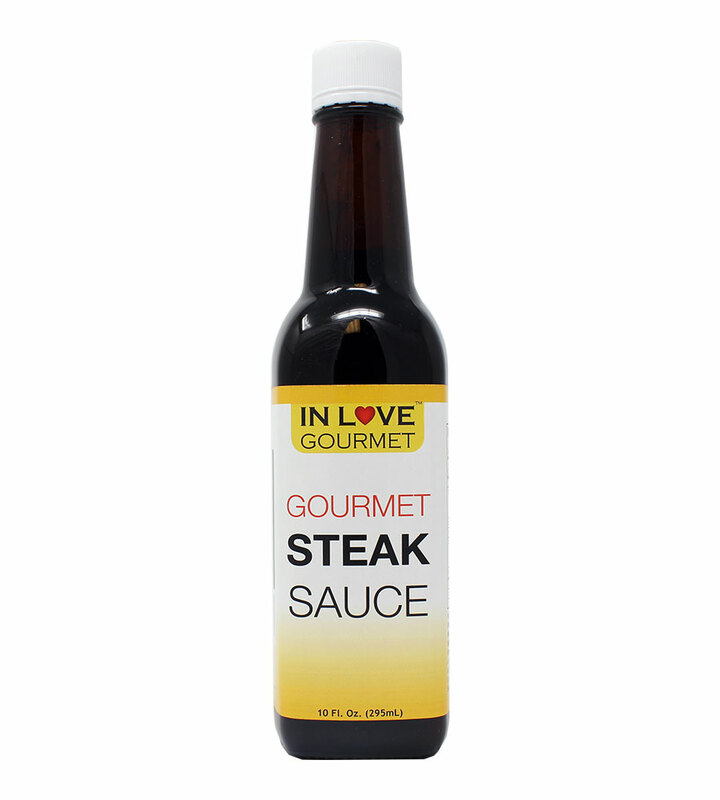 Will hold up well to milk. 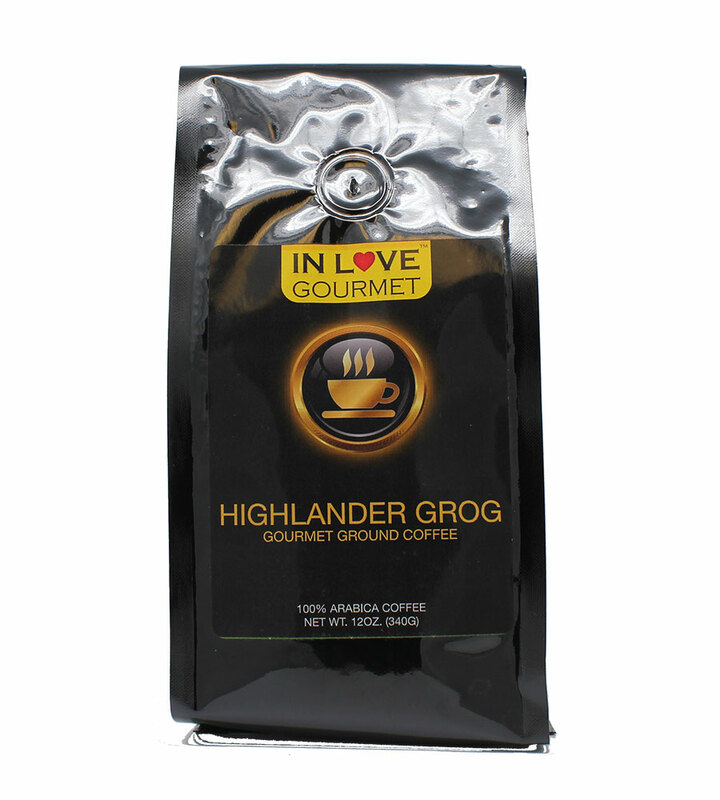 Although presented as an espresso blend, it is an outstanding drip brew.